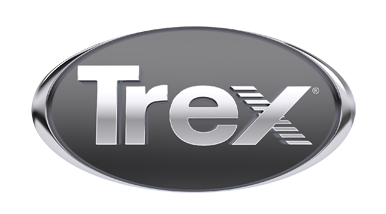 We specialize in providing and installing Trex decking. We are fully insured and have a Class A business license to give you a peace of mind. We also have the highest Class A license given by the state of VA ensuring that we have the character, knowledge, skills, and capacity to construct at the highest level. Even more, we are an authorized dealer for all the premium products that we sell.